Johnstone in, Carvalho axed: The best Nottingham Forest and West Brom combined XI – Agreed? 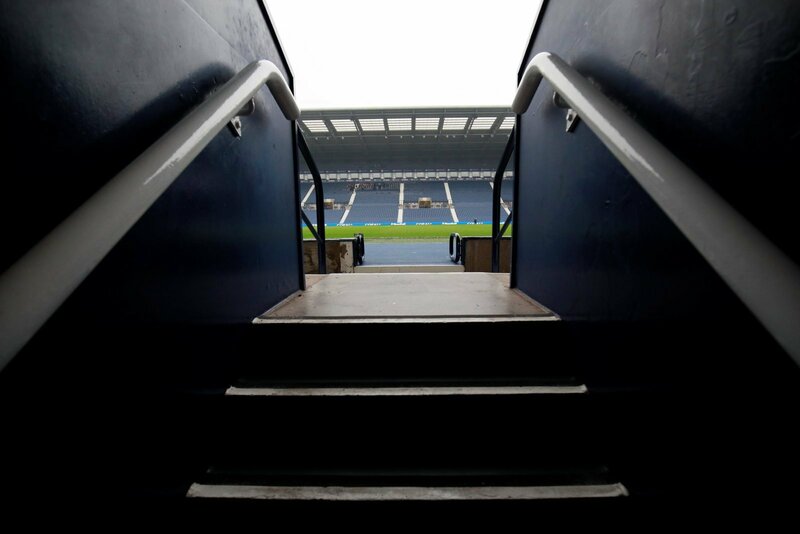 Two historic clubs go head-to-head in the race for promotion to the Premier League on Tuesday night, as West Bromwich Albion prepare to host Nottingham Forest at The Hawthorns. Both sides are well in with a shout of promotion to the top flight this term, however it is the Baggies who currently the most likeliest out of the two to do just that. Darren Moore’s men have adjusted particularly well to life in the second tier after relegation last term, and currently sit five points off the top two with a game in hand. Forest have endured another turbulent season this year – they made a bold move when deciding to part ways with Aitor Karanka a month ago, however new manager Martin O’Neill is slowly but surely starting to find his feet at the City Ground, after two wins out of four in charge of the East Midlands club. It’s shaping up to be a cracker between two teams who love to score goals, and both sides have some very dangerous individuals indeed. Here, we take a look at the best Nottingham Forest and West Brom combined starting line-up, ahead of Wednesday night’s clash. Starting off in goal, and it’s a really tough choice. Costel Pantilimon has gone from hero to zero on far too many occasions this season, whereas Johnstone has rarely put a foot wrong. I’m sure that if Forest fans had the chance, then they would swap Johnstone for the big Romanian. Saidy Janko and Tendayi Darikwa have been solid options for Nottingham Forest at right back this season, but again, Mason Holgate, since arriving on loan from Everton, has been tremendous for the Reds. The central defence is another area where you have to say that West Brom look stronger – Forest have struggled to find a solid defensive partnership this season, and although Alexander Milosevic looks to be a decent signing, Hegazi and Dawson have been impressive for Albion on far more occasions this term. The first Forest player to feature in this team, however, is Jack Robinson – the defender has proven to be an absolute bargain for the Reds, since signing on a free transfer from QPR in the summer. Jack Colback has been a solid figure in the middle of the park for Forest this season, however the pick of Stefan Johansen is perhaps the most controversial call. The former Fulham man has featured just the once since signing from Craven Cottage on deadline day, but looked hugely impressive against Stoke and was an unsung hero for the Cottagers in their promotion last season. On his day, he is magnificent. Going forward is where both teams boast huge threats. The Baggies are the top scorers in the division, so it would be hard to leave out Jay Rodriguez and Dwight Gayle, who have scored 31 goals between them this term. Lewis Grabban and Joe Lolley have been Forest’s best attacking outlets this season too, so they complete a formidable forward line.